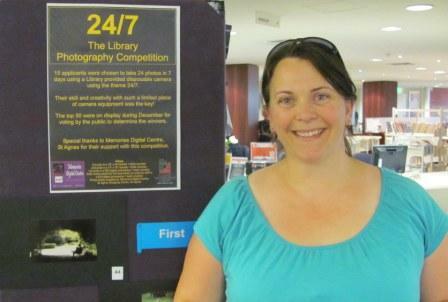 The winners of our 24/7 photography competition were presented with their prizes this week. 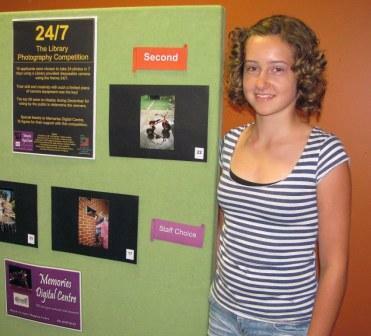 Samantha Colloff won the competition and received a canvas printing voucher from Memories Digital Centre and a book voucher. Mariah and Shylah Hatchard came second and also won ‘Staff choice’ with two different pictures. Both prizes included voucher from Memories Digital Centre and book vouchers. 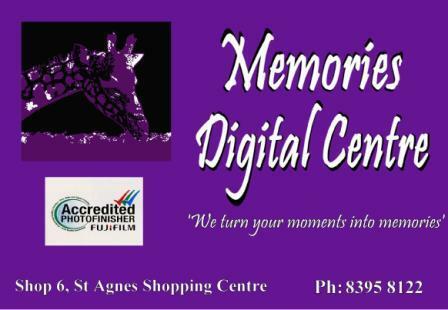 Special thanks to Memories Digital Centre for their continuing support of our photography competitions. 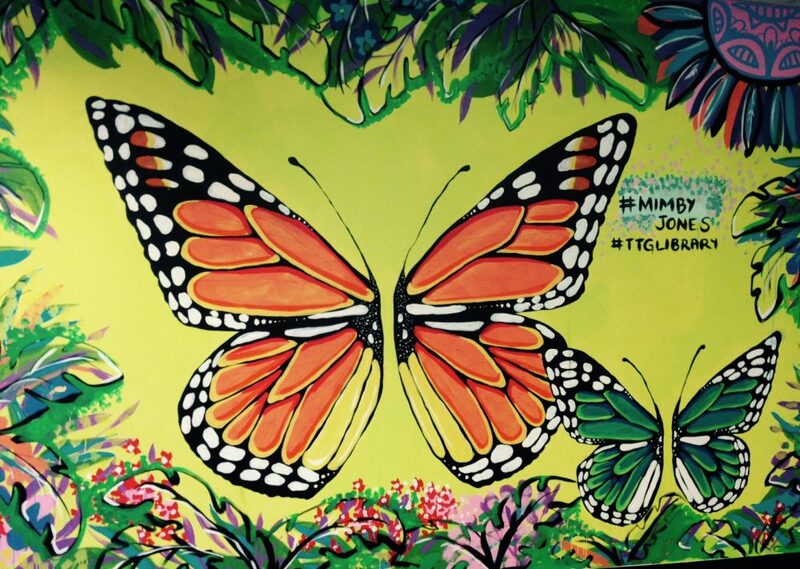 Check them out at Shop 6 St Agnes Shopping Centre. 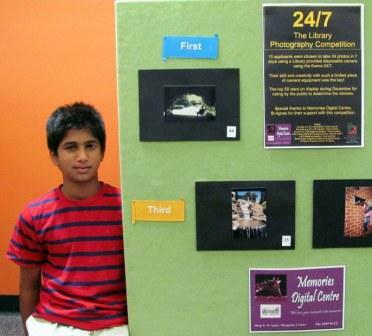 This entry was posted in events and tagged Memories Digital Centre, Photography Competition by Symon. Bookmark the permalink.